and to protect the First Amendment rights of all Americans. 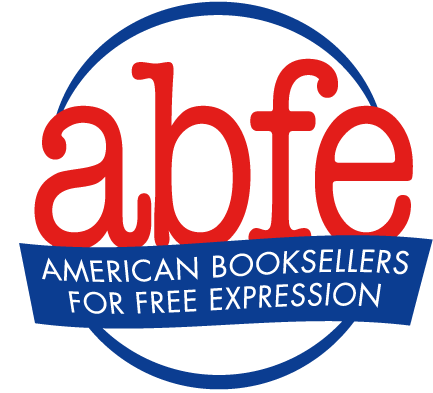 The American Booksellers for Free Expression (ABFE) is the bookseller's voice in the fight for free speech. Its mission is to promote and protect the free exchange of ideas, particularly those contained in books, by opposing restrictions on the freedom of speech; issuing statements on significant free expression controversies; participating in legal cases involving First Amendment rights; collaborating with other groups with an interest in free speech; and providing education about the importance of free expression to booksellers, other members of the book industry, politicians, the press and the public. Contribute to ABFE — support free speech! Have a free speech emergency? Contact ABFE Director Dave Grogan at 845-242-8605. ABA is committed to making a difference in the lives of its members. Through direct engagement in political and trade-related efforts comes change and progress—improved publisher trade terms; the adoption of sales tax fairness laws and resolutions; minimum wage; access to capital; overtime rules; increased consumer awareness of shopping locally; and governmental activity on behalf of small businesses. 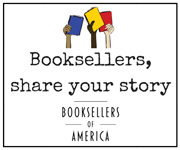 ABA has created the Advocacy Action Kit (AdvoKit) to help independent booksellers advocate on any number of issues, from minimum wage, access to capital, and e-fairness to overtime rules. The AdvoKit provides booksellers with crucial, state-specific tools to help them in their e-fairness and outreach efforts. ABA believes that Amazon is a modern-day monopoly. 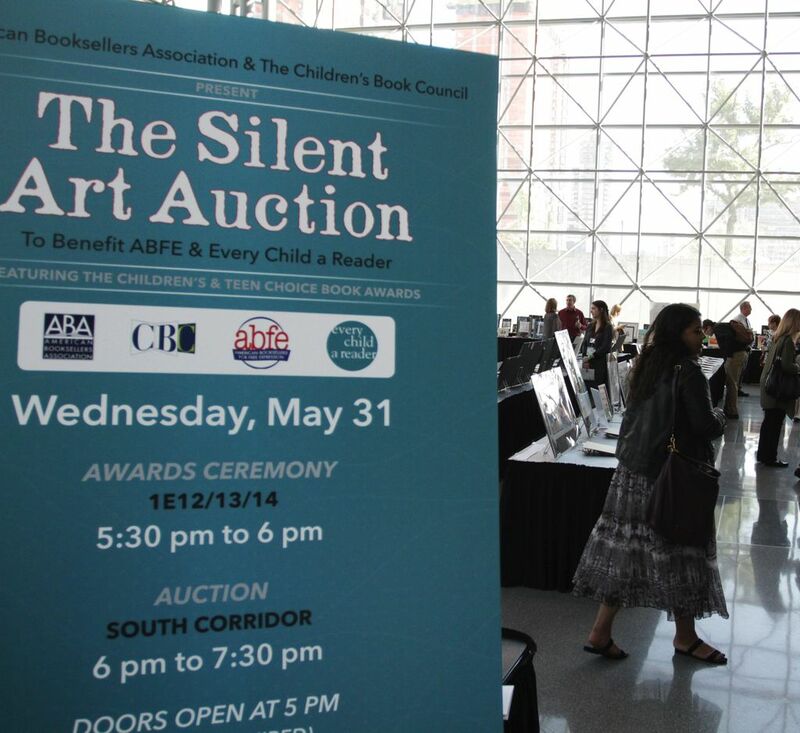 Its abuse of its dominance has had a negative impact on free expression and the health of America’s book industry, including a chilling effect on the diversity of, and access to, books and information. ABA is bringing that argument to Congress and to state attorneys general, and are asking booksellers to make the case. ABA has created an Antitrust Action Kit that provides booksellers with crucial, state-specific tools to help them in their Amazon antitrust outreach. 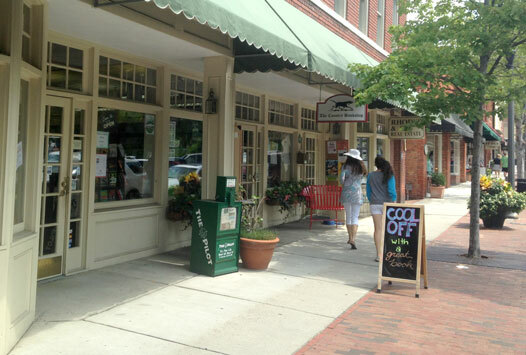 From underwriting studies that demonstrate the economic impact of independent retailers to spreading the powerful message of the IndieBound movement and networking with like-minded organizations, ABA is working to strengthen awareness about the crucial role independent retailers play in local economies and communities. See the series of economic impact studies that support the notion of Local First, including the most recent, Prime Numbers, a report that reveals the explosive growth of third-party marketplace sales on Amazon.